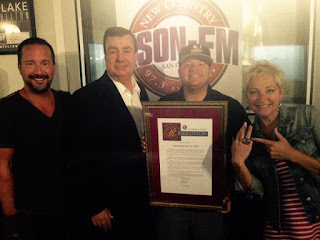 KSON's John and Tammy were joined Monday morning by Senator Joel Anderson and the guys from Eastbound in Lakeside to present the restaurant with the 38th District "Business of the Year" award. There are only 40 businesses selected for this award statewide. 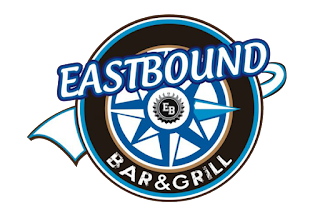 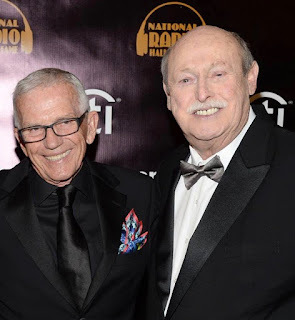 SanDiegoRadio.org supports small business and congratulates Eastbound for this recognition.